In the first year of Barack Obama's presidency, he gave an interview with his wife, Michelle, to The New Yorker that's often quoted for one particular explanation about their marriage. He said, "What sustains our relationship is I'm extremely happy with her, and part of it has to do with the fact that she is at once completely familiar to me, so that I can be myself and she knows me very well and I trust her completely, but at the same time she is also a complete mystery to me in some ways." It's no secret that the former president and first lady's relationship is a source of inspiration, but the same can be said about other connections in their lives—at least from the public's view. The individual self-esteem Michelle and Barack have extends to the bonds they share with their children and relatives. Sure, these two are public figures, but let's not forget that they're people too. So are there common best practices that anyone can learn to foster healthy relationships? Yep. We spoke to Kelly Campbell, an associate professor of psychology at California State University, San Bernardino, to round up the 15 best relationship books you can read to be a better partner, friend, family member, and overall person. 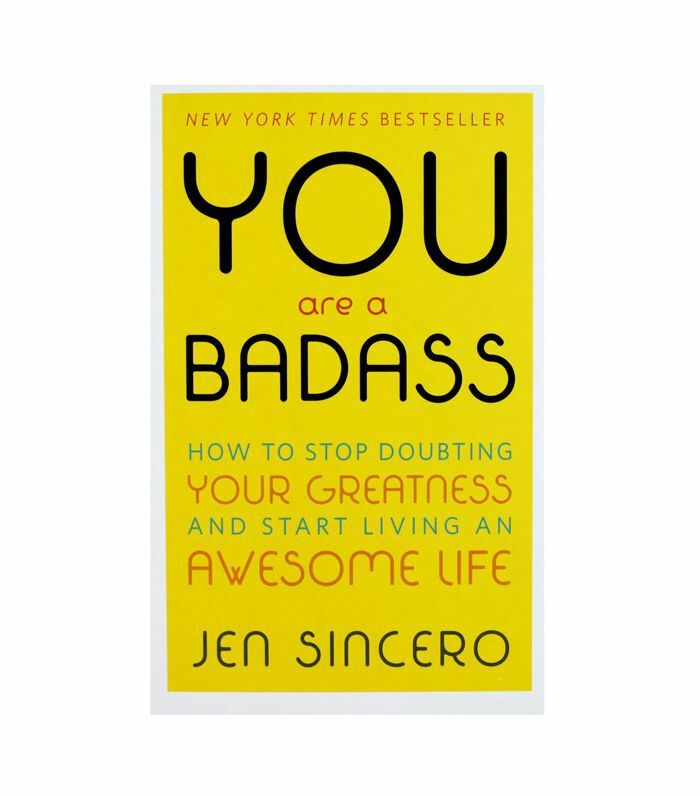 For those of us who cringe at the thought of reading a self-help book, Jen Sincero gets it. But she also knows that most people, especially when it comes to their relationships with themselves, could use a little advice. You Are a Badass will show you how to build self-esteem, which Campbell agrees is the bedrock of every other relationship in your life. "The people who you spend your time with are going to reflect your view of self," she says. So the happier you are, the more fulfilling your other relationships can be. There comes a time in every relationship when a screwup can't be covered by a simple sorry. 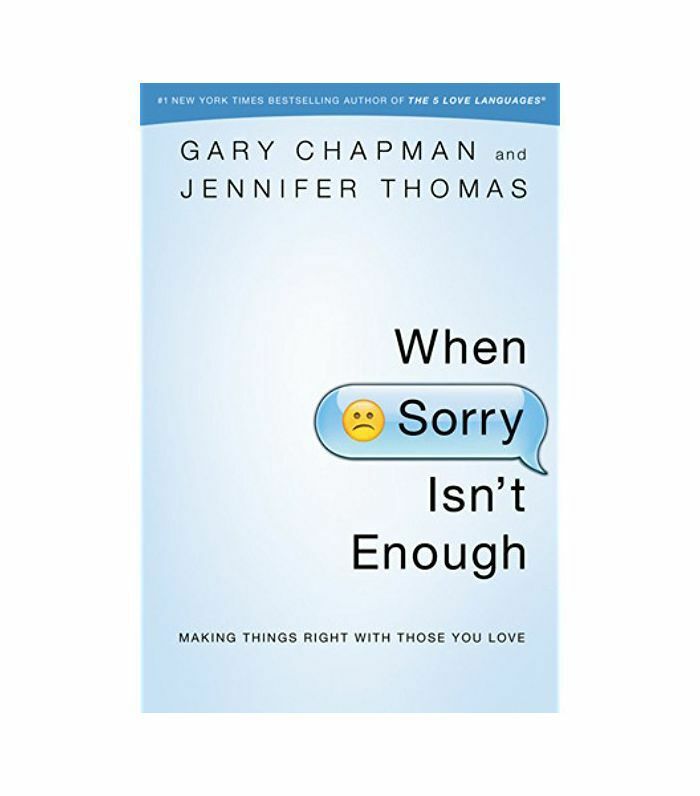 Chapman and Thomas break down what makes for a meaningful apology, and how to potentially fix relationships—from romantic partners to friends and family—that feel strained. Can you guess what that includes? Yes, honesty, the trait that Campbell says is important in every bond we share. Cheryl Strayed may be famous for writing Wild, but before she had a recognizable name, she was the anonymous advice columnist for The Rumpus. 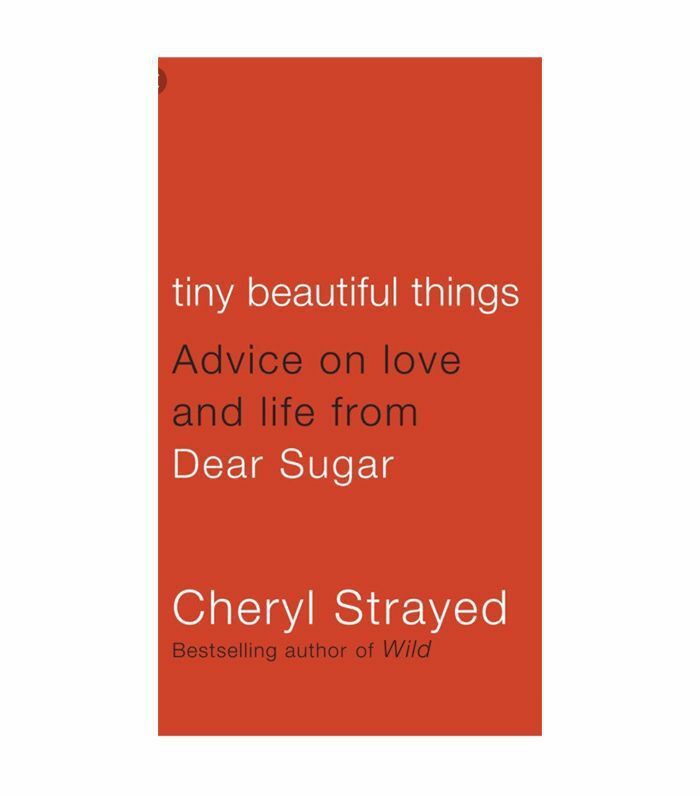 Her book Tiny Beautiful Things compiles the questions she received and the heartfelt advice she gave under the pen name Sugar, as well as essays she wrote about her own experiences. It's a mix of memoir and universal self-help that'll inspire personal growth and empathy for others. Leave it to perennial self-help icon Oprah Winfrey to distill her favorite life lessons into one inspirational book. 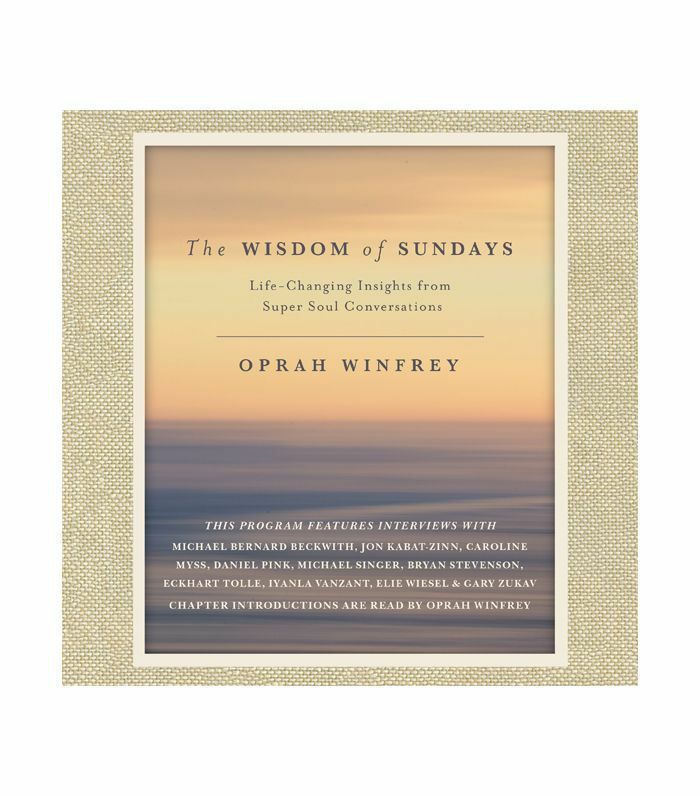 The Wisdom of Sundays condenses more than 200 hours of conversations she's had with like-minded public figures on her show Super Soul Sunday to teach us how to live with more fulfillment, connection, and gratitude. In 2015, when Nina Riggs was 38, she was diagnosed with terminal breast cancer. 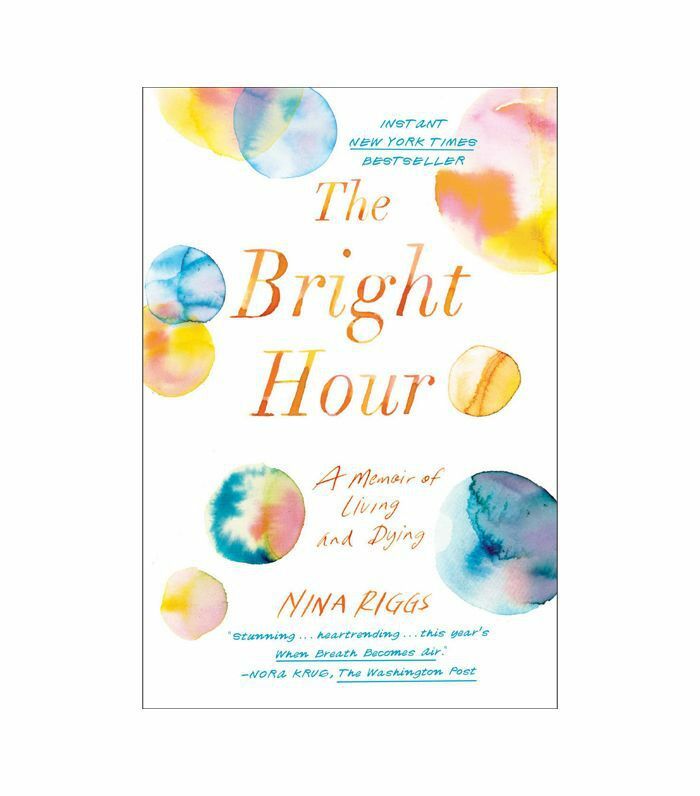 The Bright Hour is a memoir that she wrote in the last two years of her life to explore how death is a part of existence—and why that shouldn't be intimidating. It's a bittersweet read, but its greatest accomplishment is in teaching readers how to appreciate their closest relationships in the moment. According to Campbell, you can figure out if your relationship is healthy if "you're happy or things are going well at least 80 percent of the time." 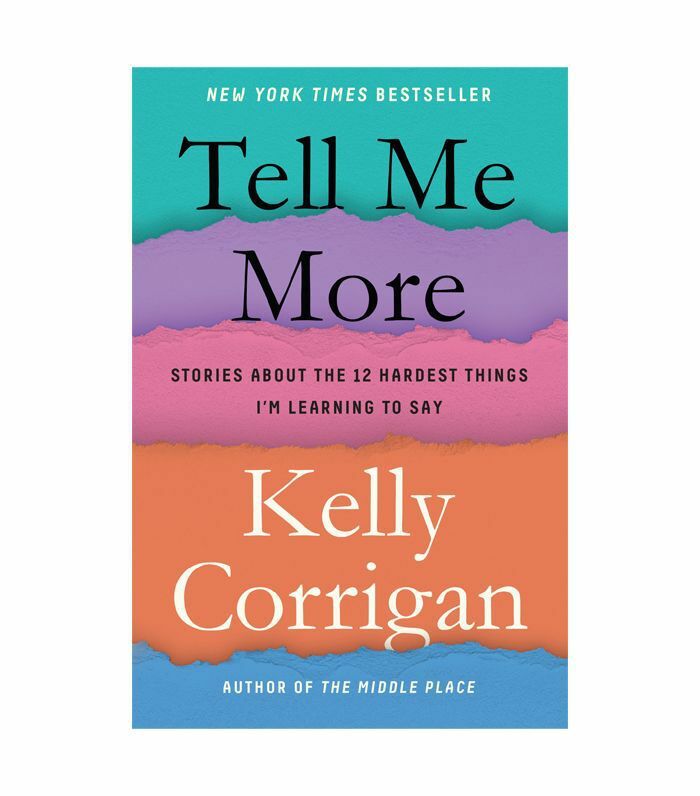 Campbell does say that this isn't always easy to figure out, although journaling can help, and that's why a page-turner like Tell Me More can be comforting. The book uses a collection of essays to show how all the different relationships in our lives include one thing: complications. By showing us that she doesn't always get it right, either, Corrigan offers up a mix of hope, humor, and approachable lessons that make the many layers of our relationships feel universal. Everyone knows about the "honeymoon phase" of new relationships. And while that feeling transitions into something deeper as love develops, it shouldn't go away completely. 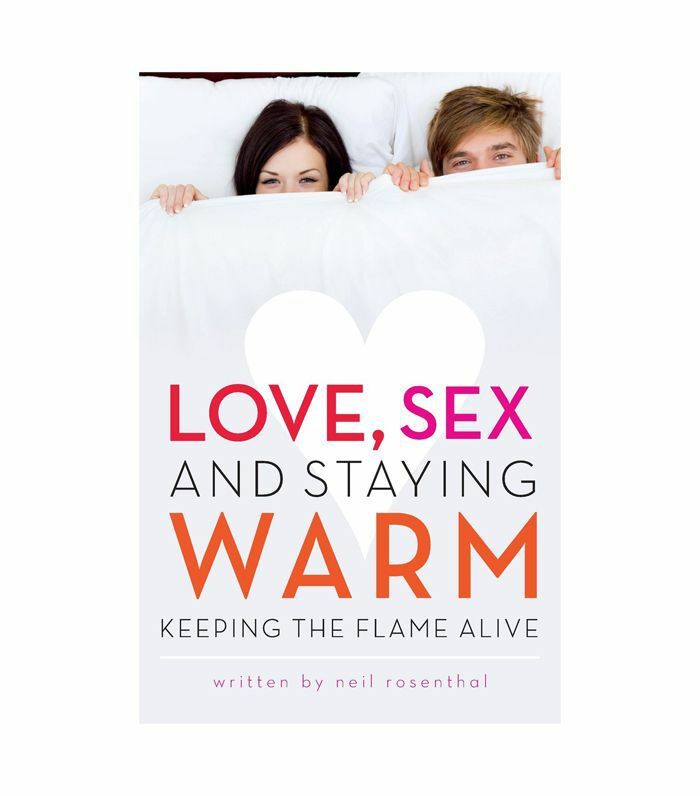 Rosenthal teaches readers how to maintain that initial spark and strengthen it into a lasting partnership. Campbell also agrees with keeping the romance alive, even if it simply means "discovering a new neighborhood together." She says that a mix of predictability and novelty is important to a healthy romantic relationship. This popular pick among the best relationship books will help you figure out what your love language is—such as a preference for more physical touch—so that you can better communicate your wants and needs to your partner, Campbell says. "What it comes down to is knowing how you feel loved, and [Chapman] has simplified it into five languages," she continues. "It's basic communication." 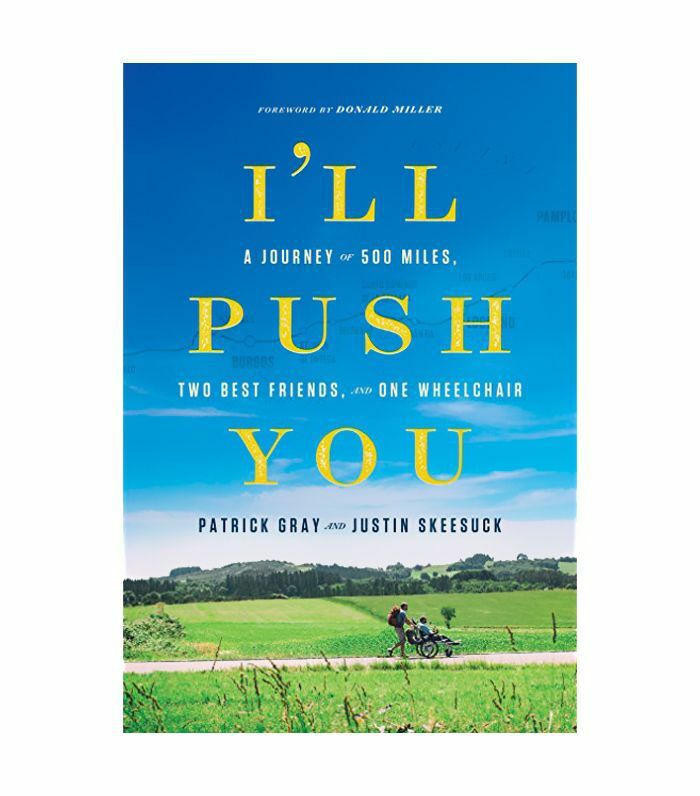 Calling all friendships: Patrick Gray and Justin Skeesuck's lifelong relationship may be a new standard. This book follows Skeesuck, a wheelchair user who has multifocal acquired motor axonopathy, a neuromuscular disease, and Gray as they trek across Spain's challenging Camino de Santiago trail over 34 days. The two men exemplify the depth that can be found in friendship, which Campbell calls "the family we can create." She explains, "When things are going good, they're there to celebrate our successes. And when you're going through tough times, they're also there to support you through that." 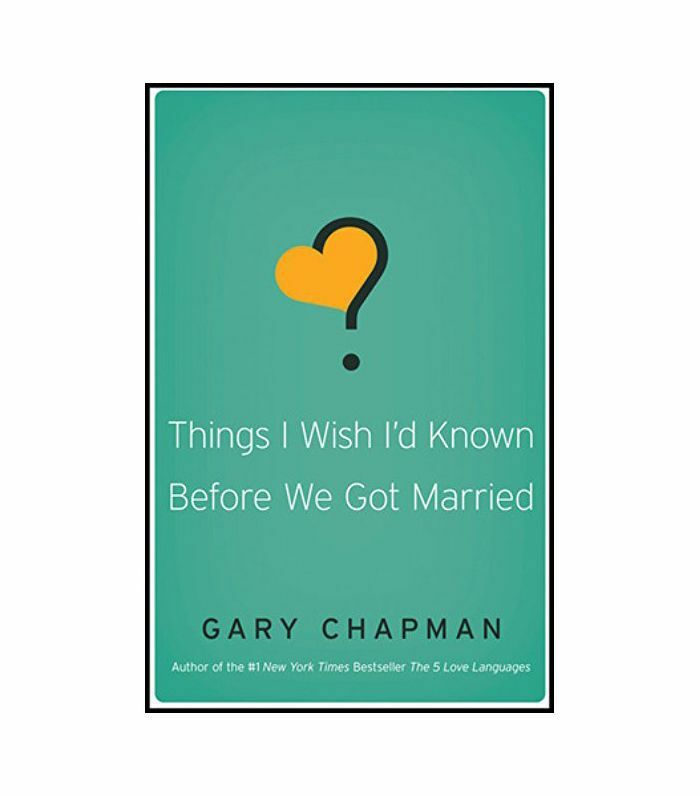 Gary Chapman is appearing yet again on this list because of this reflective book on marriage. 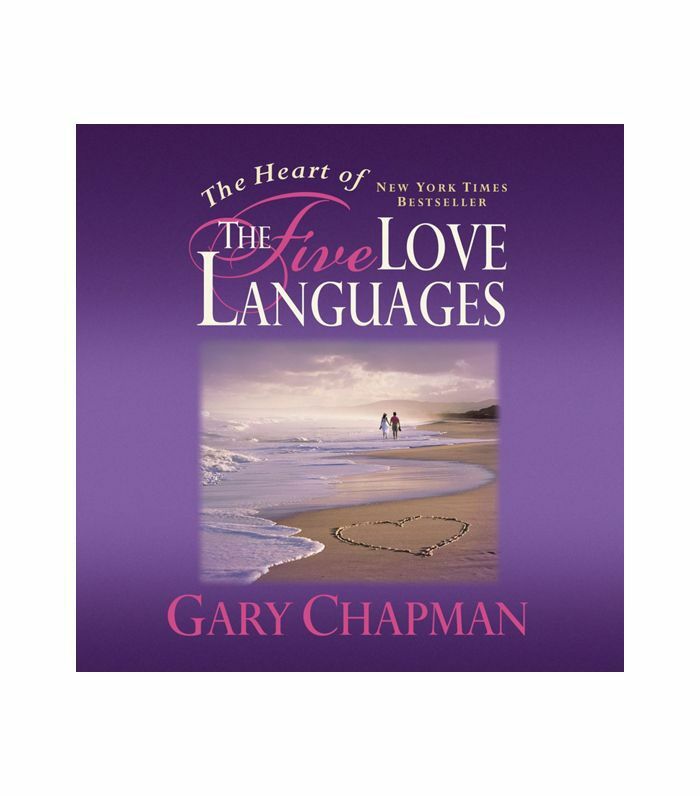 Similar to her thoughts on The Five Love Languages, Campbell thinks that these types of books can be beneficial because they teach you how to figure out what you want before entering into a relationship—even one as serious as marriage. "You have to know yourself and know your boundaries because if you don't, you may end up in a situation that you're uncomfortable with and a choice that wasn't right for you," she says. How much of our self-esteem comes down to simply wanting to be validated? 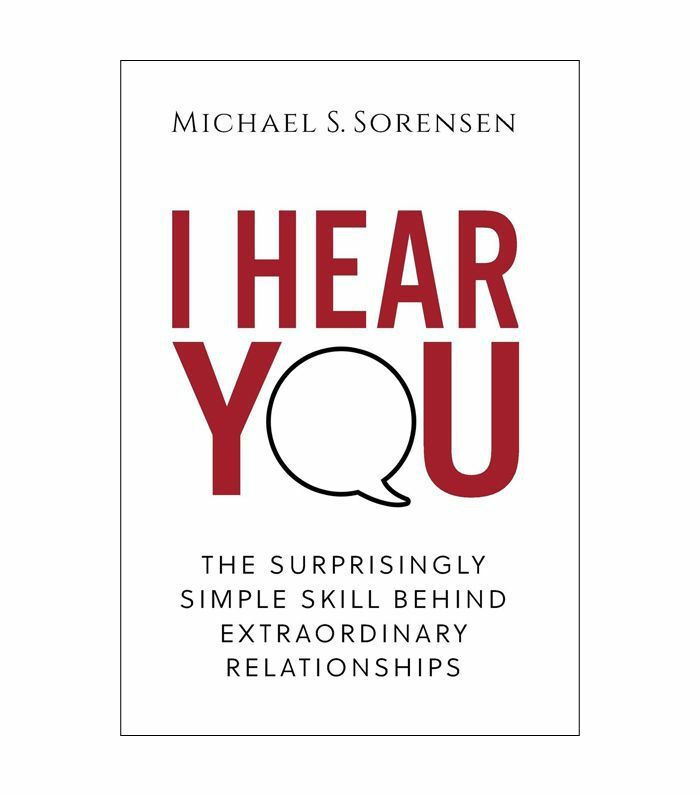 That's the premise behind this title, which shows you how to communicate using one powerful skill: listening. And once you understand what a loved one is saying, you can practice using affirmations to prove it. It's especially important in romantic relationships, in which Campbell believes that "partners are sculpting one another into their ideal selves." She says that "each person has this individual view of who they want to become, and a healthy relationship is helping you get to be that person." 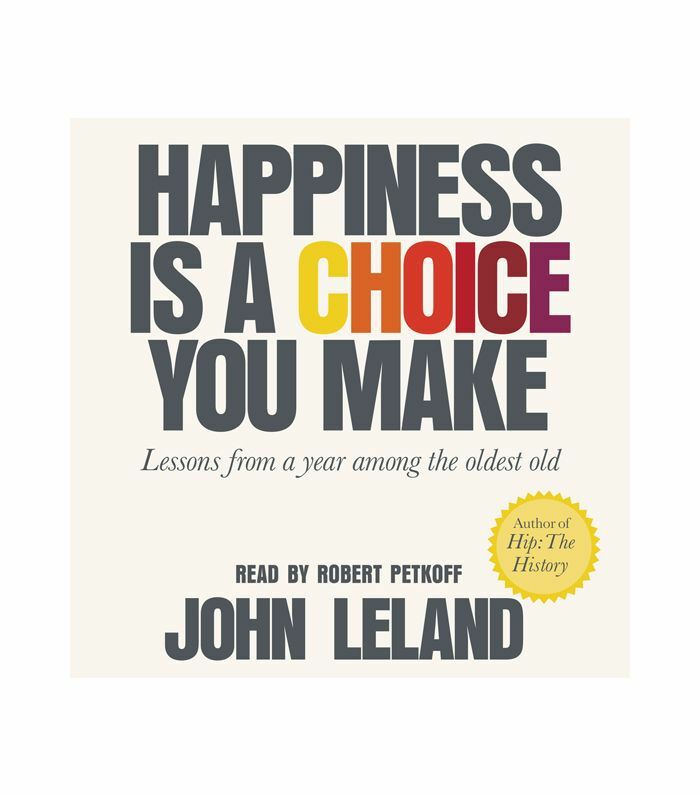 In this charming book, Leland speaks to six New Yorkers to see what life lessons they would share with others about obtaining personal happiness. But there's a catch: Each of the people Leland speaks to is at least 85 years old. What they describe is similar to Campbell's advice that we have to show respect to ourselves first in order to be happy. "Treat yourself how you would treat a friend," she says. Those of us who are comforted by scientific facts and collections of data will get a kick out of Attached. Campbell says that our attachment style, otherwise known as being insecure or secure, stems from our earliest relationships. And we have to know what style we gravitate toward in order to communicate those feelings to our partners. The good news? 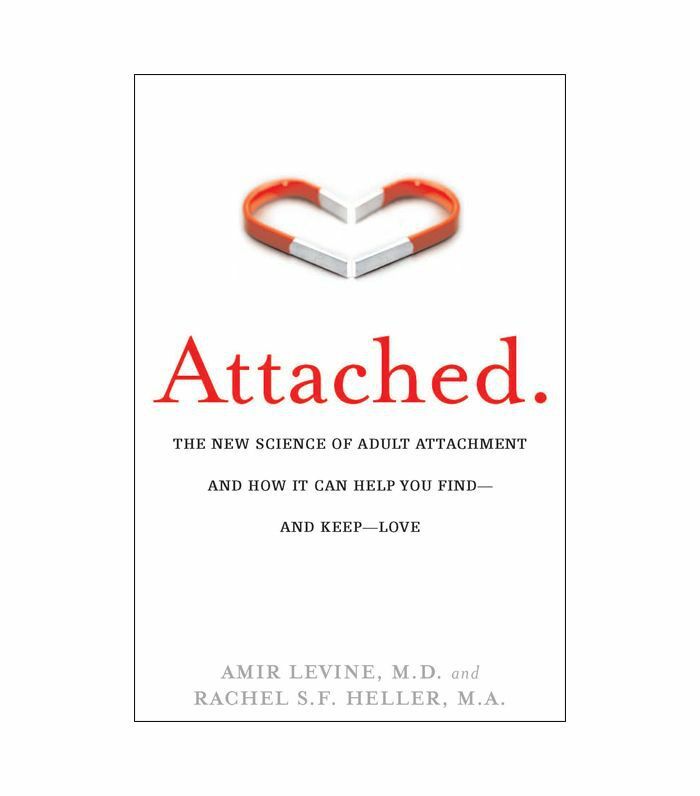 We can learn how to adopt healthier attachment styles with acknowledgment and practice. "It's a socialized thing; it's not a biological thing," she says. Hopefully, with these titles and Campbell's advice, we can all work toward healthier relationships in the future. Up Next: Do You Know the 16 Most Important Things in a Relationship? This post was originally published on February 12, 2018, and has since been updated.